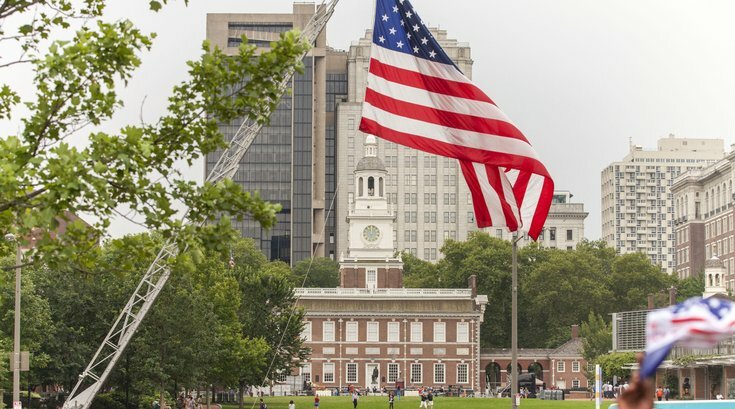 Could Independence Hall become a LEGO set? How will history judge Pope Francis' visit to Philly? Philly celebrates Wawa Hoagie Day!